Sean Brock is the chef behind the game-changing restaurants Husk and McCrady’s, and his first book offers all of his inspired recipes. 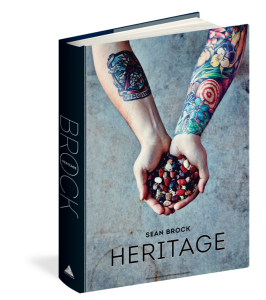 With a drive to preserve the heritage foods of the South, Brock cooks dishes that are ingredient-driven and reinterpret the flavors of his youth in Appalachia and his adopted hometown of Charleston. The recipes include all the comfort food (think food to eat at home) and high-end restaurant food (fancier dishes when there’s more time to cook) for which he has become so well-known.